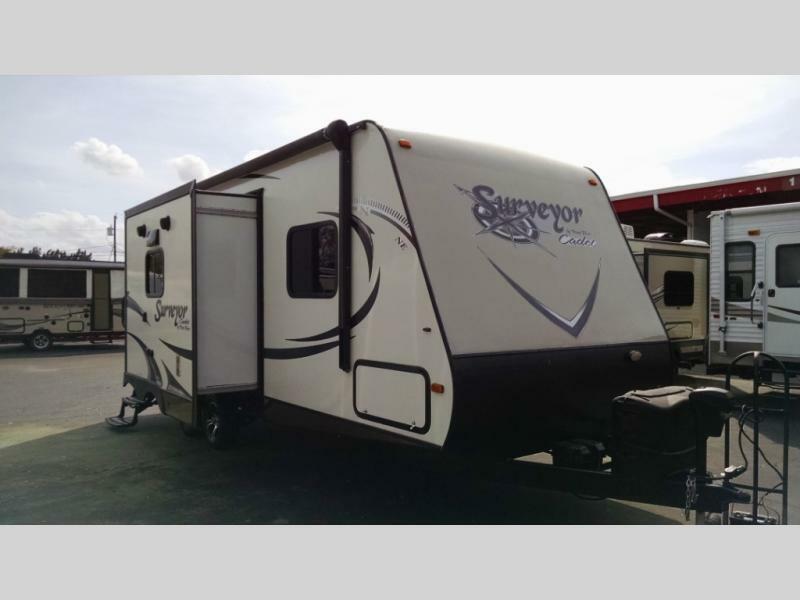 Welcome to Tropical RV Sales, Where you will find Wholesale Prices everyday on our New and Used Pop Up Tent Campers, Expandable Travel Trailers, Lightweight Travel Trailers, Fifth Wheels and Toy Haulers. 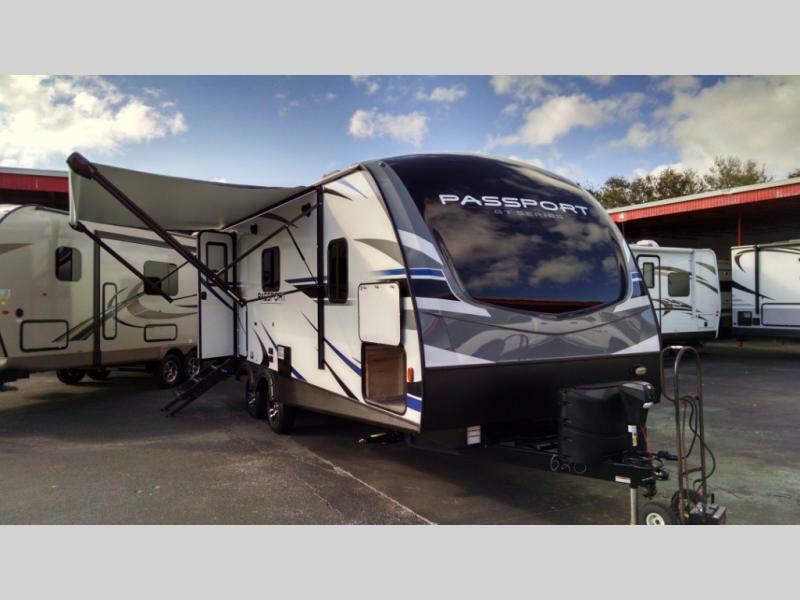 Tropical RV Sales located on US 1 in Fort Pierce Florida since 1990 is you Friendly Hometown RV Dealer offering WHOLESALE pricing on New and Used RV Travel Trailers, Fifth Wheels, and Folding Campers in-stock and online. 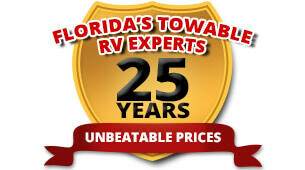 We serve our local customers in St. Lucie County from Fort Pierce and Port St. Lucie, Martin County from Jensen Beach, Stuart, Palm City and Hobe Sound, Indian River County from Vero Beach, Fellsmere and Sebastian and Okeechobee County as well as our many out of town customers in Miami, Fort Lauderdale, West Palm Beach, Melbourne, Orlando, Tampa, Fort Meyers, Jacksonville, Ocala AND our out of state customers that recognize us as the authority on the RV products we supply including, Forest River, Rockwood, Mini-Lite, Roo, Ultra-Lite, Signature, Windjammer, Heritage Glen, Wildwood, X-Lite, White Water, and others by our Order and Ship Direct Sales capabilities. 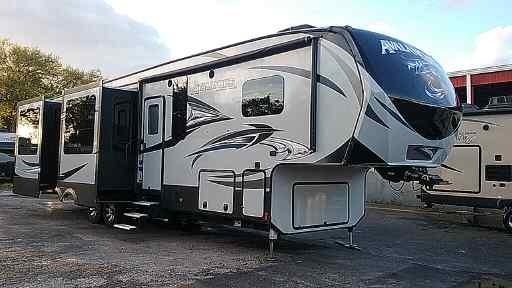 Explore our website to learn about RV Products and browse our Available & In Stock Inventory of Top Quality Towable RV's in including New Travel Trailers , New Fifth Wheels , New Pop Up / Folding Campers , and the Unique New Expandable Trailers/ Hybrid Trailers , Also, because we sell top quality NEW RV's we always have a great selection of Quality Pre-Owned / Used RV's on hand at bargain discount prices including Pre-Owned / Used Travel Trailers , Pre-Owned / Used Fifth Wheel Trailers , Pre-Owned / Used Folding Campers / Pop-Up Trailers and often Specialty Pre-Owned RV's Including Toy Hauler Travel Trailers & Fifth Wheels and Expandable Trailers/ Hybrid Trailers. 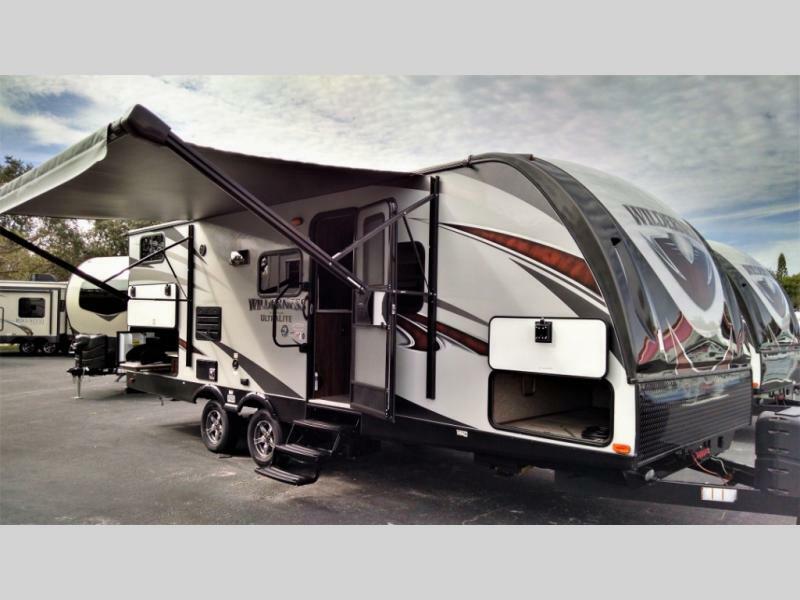 Featured Products at Tropical RV Sales in Fort Pierce Florida include the best selling full line Pemium Upgraded Light-Weight product in the industry, Rockwood by Forest River, INC. Rockwood is the next generation Towable RV product that provides the best combination of the most advanced Upgraded AluminumFramed & Fiberglass Premium Construction for their Travel Trailers & 1/2 Ton Towable Fifth Wheels , with upgraded features and amenities not found together on any other product making Rockwood, Easier to Tow, Easier to Maintain and More Useable and Livable than the rest! 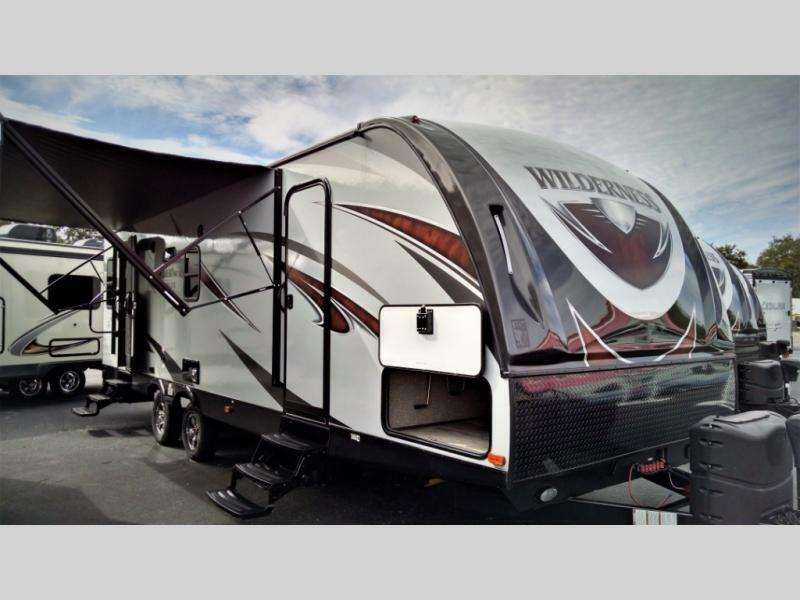 Discover Cedar Creek the Full Size Luxury Fifth Wheel Product with unmatched construction methods. 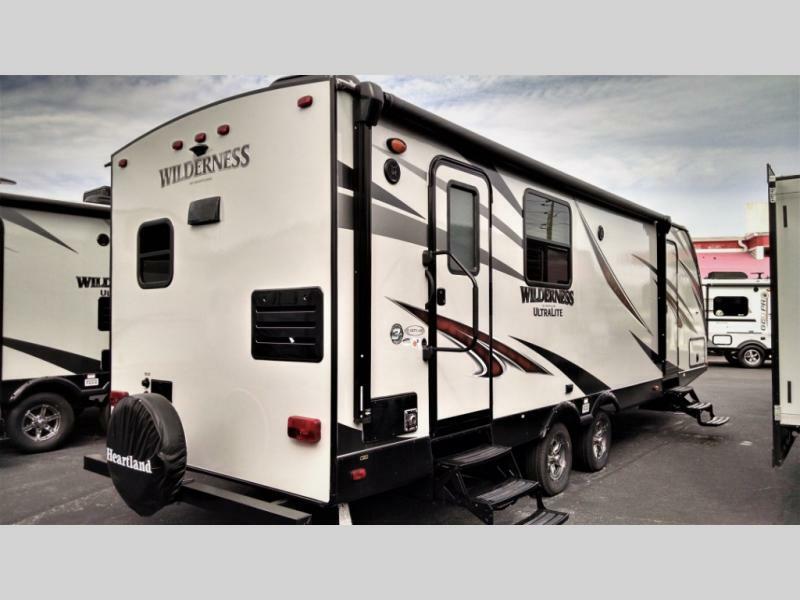 Now Available the family affordable Wildwood and X-Lite models full of tech features in a light weight package that is fun and easy on the budget Line of Full Size Upgraded Light Weight Fifth Wheels and Travel Trailers. 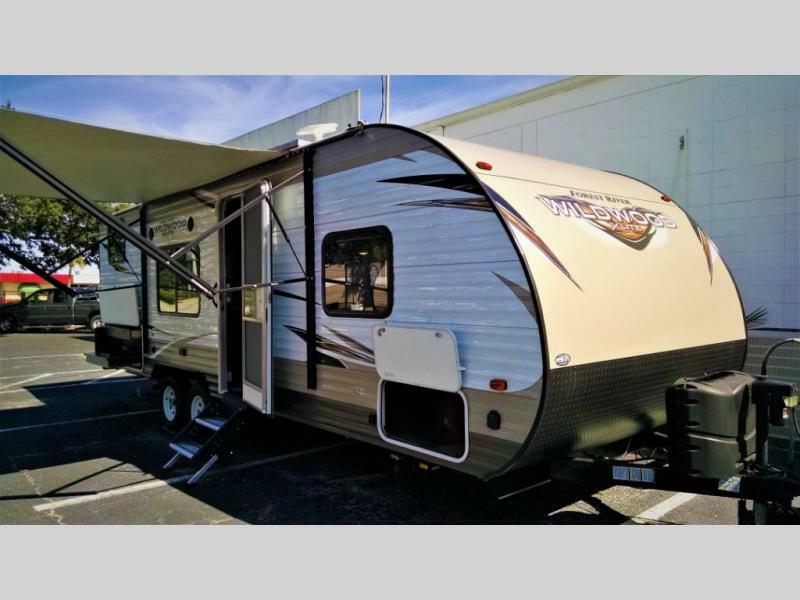 Travel-Trailer back in time with the nostalgic styling of the Whitewater Retro Campers built using Iconic designs from the fifties and sixties and weigh less than 3,000 LBS!